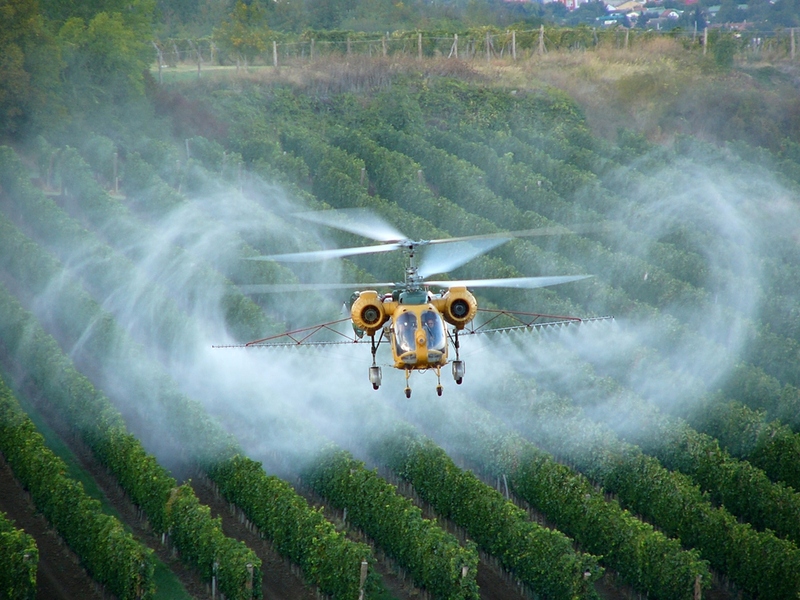 U.S. Government testing for residues of the herbicide glyphosate, linked to possible cancer risks, has been stopped. The Food and Drug Administration (FDA), the nation’s primary food safety regulator, had been testing various food products to determine levels of the chemical that had made it through the production process, but those tests will now be suspended, with no timeframe on when they will resume. 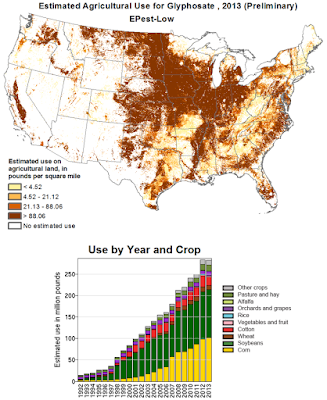 Glyphosate is now the most widely used herbicide in the world, with usage rising every year, and is probably most well-known as part of Monsanto’s Roundup weedkiller brand formula. Awareness of its potentially carcinogenic properties rose last year after a report from the World Health Organisation’s cancer experts suggesting that may be the case. After the report, the FDA wasn’t the first to begin testing for glyphosate, with various private groups and non-profits doing their own testing. These reports revealed glyphosate to be present in a whole host of foods to varying degrees. The FDA then started a “special assignment” earlier this year to evaluate how much residue of the herbicide glyphosate was present on certain foods. This was largely in response to criticism from the U.S. Government Accountability Office for the FDA’s failure to include glyphosate on their substance testing program, even though lesser-used herbicides were tested for. The FDA gradually implemented glyphosate into its examination procedures, in particular during a set of testing plans put into action this February. However, the agency has struggled to carry out the glyphosate part of the plan amid confusion over methodology, with no standardized testing method, and equipment, with some of their regular testing equipment not sensitive enough to detect glyphosate. Due to these problems, the agency has fully suspended the glyphosate aspect of the program, with no concrete date for resumption. McSeveney said glyphosate residues were only being analysed in soy, corn, milk and eggs and the popcorn samples as part of the main program. However, a senior chemist in the FDA also performed his own analysis on honey and oatmeal, detecting levels well above what is considered safely acceptable in the European Union. The suspension of the glyphosate testing program is problematic, as it comes at a critical time for regulation of the chemical. Though full evidence for its carcinogenic nature is not yet available, an upcoming EPA risk assessment setting limits for glyphosate residues could be strongly affected by FDA data, data that will now be unavailable.